Behind The Thrills | Ringing In The Chinese New Year at SeaWorld San Diego During The Lunar New Year Celebration! 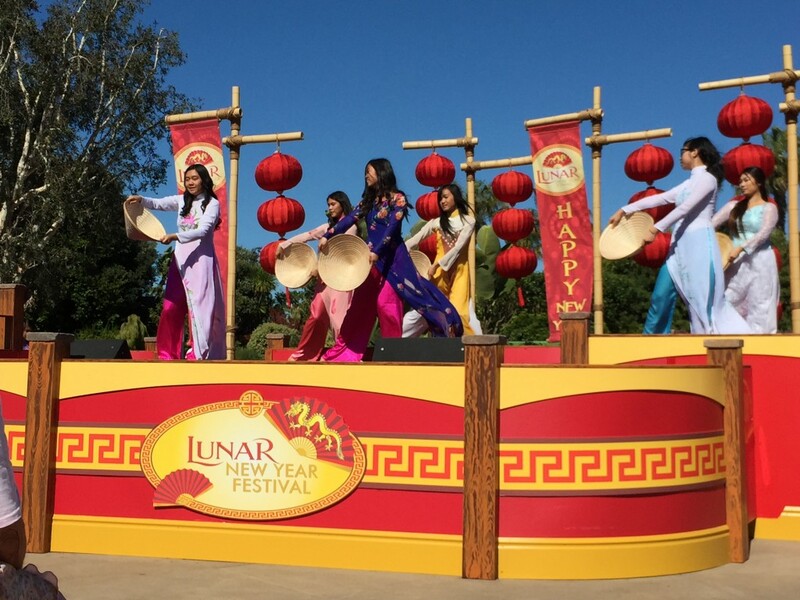 Ringing In The Chinese New Year at SeaWorld San Diego During The Lunar New Year Celebration! 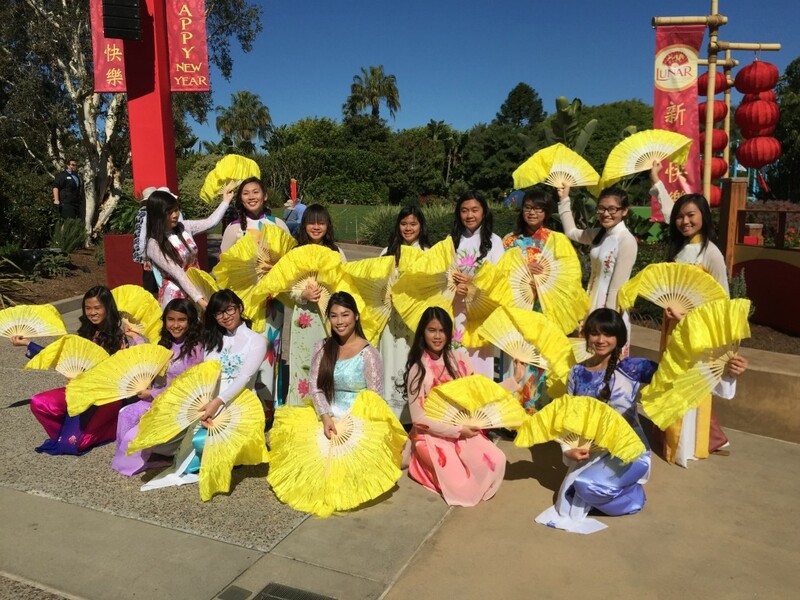 Ringing In The Chinese New Year at SeaWorld San Diego During The Lunar New Year Celebration! Xīnnián kuàilè. Which is how to say “Happy Chinese New Year” in Mandarin. See, you learn new things reading our blog. And it seems SeaWorld San Diego wants to join in on celebrating the Chinese New Year with you and your family. 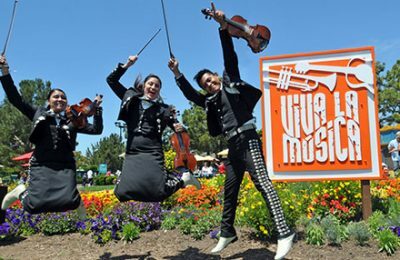 With two culturally specific performances, Asian-Inspired cuisines to enjoy, unique photo spots, holiday-dressed characters, kids games and activities, wishing trees, and more. You’ll feel immersed in the wonder and beauty on the Chinese culture. We’d like to thank our reader Josh G. for taking time out of his busy schedule to help us cover this great event, thank you! While attending the opening day of SeaWorld’s Lunar New Year festivities, guests were happily greeted by SeaWorld team members in red shirts. After the security checkpoint, red envelops were handed to each guest with the Lunar New Year logo on them. Some received free drinks, free photo keys, and other giveaways including free one-day passes to SeaWorld during the Lunar New Year event. This special event runs on February 13th – 16th, 21th – 22th, 28th and March 1st. At the Lunar New Year festival area, the Community Stage is surrounded by stand-alone buildings decorated and themed to match the Asian-Inspired food and Chinese items. Items such as: chopsticks, umbrellas, dragon piñatas, and more. 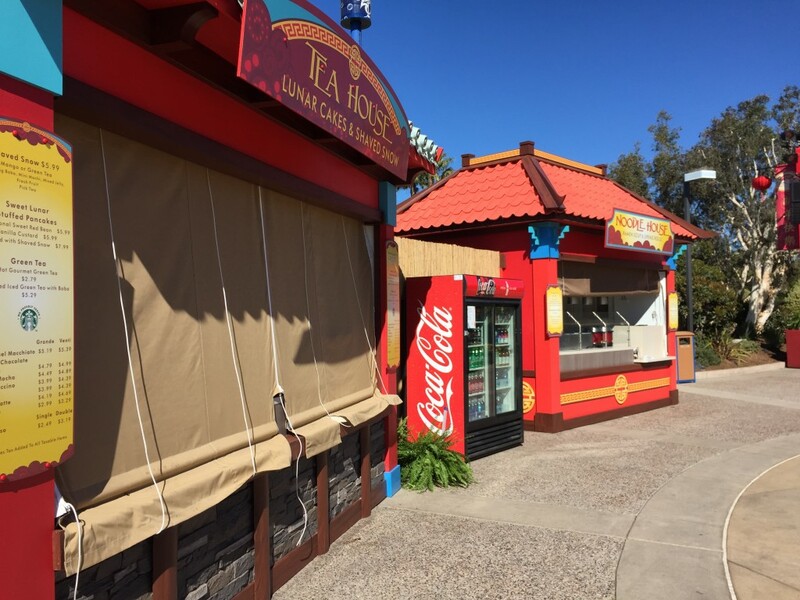 The food is a great assortment of Chinese delicacies, crafted by SeaWorld’s Executive Chef, Axel Dirolf and the Director of Culinary Operations, Robert Conrad. The culinary team at SeaWorld has outdone themselves with fresh, tasty dishes of the Chinese culture. These tasty items included fried spring rolls, pot stickers, miso ramen soup and duck lumpia, at the Soup Bowl Hut. Shaved snow (ice), sweet dorayaki griddle cakes and green tea can be found at the Tea Hut. The Stir Fry Cart serves stir fry noodles and chow mein. And finally, the Grill & Bao Cart smelled amazing with hot turkey legs with hoisin sauce and bao sandwiches. The Festival Area also includes Photo spots with Chinese-themed characters, a snow-globe with a Lunar New Year flare, and plenty of unique backdrops to give a festive look for your selfies. The wishing tree offers an area to place a red and gold ribbon on a golden tree that is believed to grant wishes by “tree spirits.” Before placing the ribbon on the tree you write your wish on the backside. This ribbon, known as “josses” are available for $1.00 each. The proceeds go to benefit SeaWorld & Busch Gardens Conservation Fund, a nonprofit organization that supports environmental, research, and conservation projects all around the world. Finally, the Community Stage offers a host of different performance groups and acts. Friday’s show was an excellent display of the Asian culture through dance and music, performed by the Hoa Nghiem Youth Group. The Mission Bay Theater, previous holding the daily production of Madagascar Live, now is the temporary home of the Chinese Acrobats of Hebei. This 25 minute, multi-act production, includes performances of grace, stamina, agility, acrobatics and just pure talent from dedicated Chinese performers. Amazing feats were accomplished, from entertaining lion dancing, plate spinning, hoop diving, hat juggling, contortion and chair stacking. 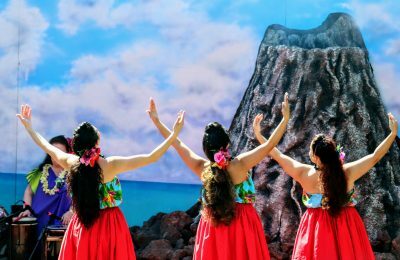 These Chinese traditions were greeted with applause after every act and a welcome addition to the SeaWorld San Diego family of holiday-themed events theme park goers now expect and enjoy each part of the year. The Lunar New Year is a welcome breath of fresh air and matches well with the new food selections, performances, decor, and overall atmosphere, that you can tell SeaWorld has put a lot of energy in doing right. Is there something you think SeaWorld could have added to make this event better? What other events would you like SeaWorld to incorporate in the future? 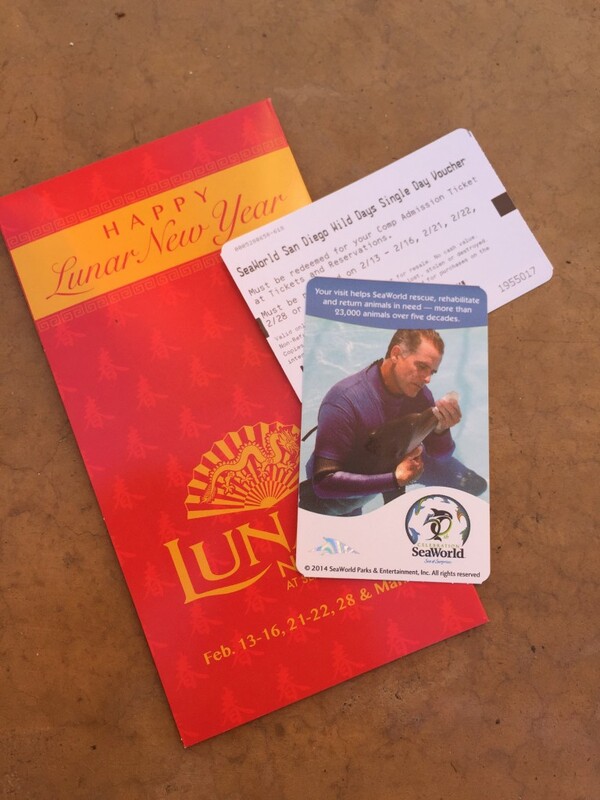 Did you attend the Lunar New Year event at SeaWorld and receive a red envelope? What did you get in it? Leave a comment in the section below to join in on the conversation and voice your opinion. 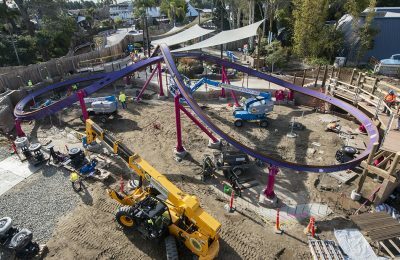 Slideshow-Check out even more pictures from SeaWorld San Diego! For more information about SeaWorld’s Lunar New Year Celebration, including tickets, visit the official website by clicking here! Previous PostGreat Wolf Lodge Southern California Construction (2/15/2015) Water Slides, Towers and More! Next PostReview: Fifty Shades of Grey-When will the theme park attractions start?